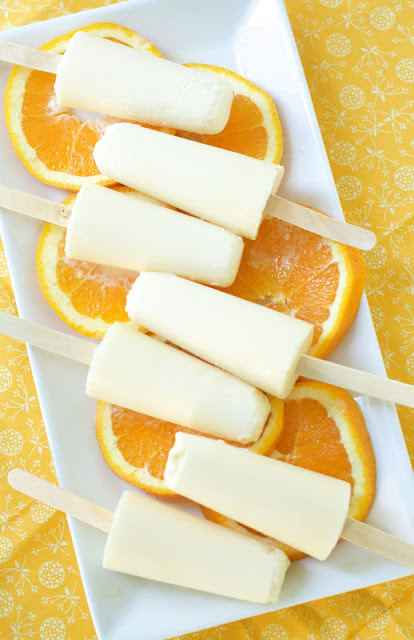 I love Snow Cones in the summer! 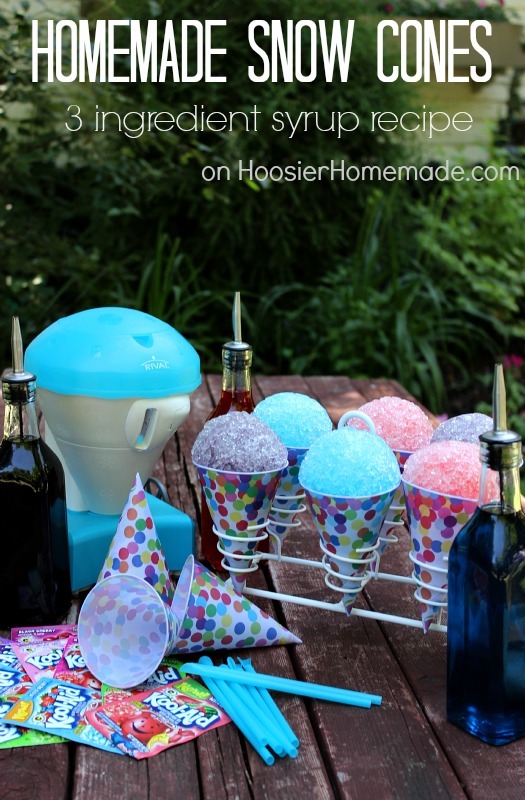 These snow cones by Hoosier Homemade look like the ultimate summer treat! 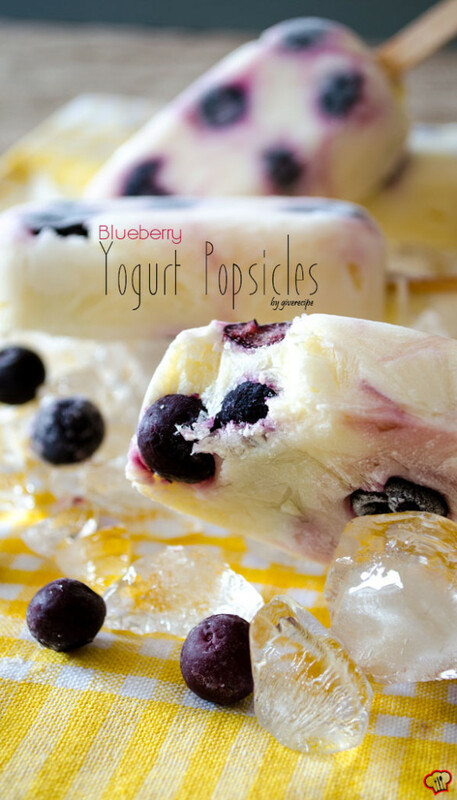 These would be a great summer party treat and I’m sure they would be a great budget friendly dessert. This outdoor chandelier is so cute! 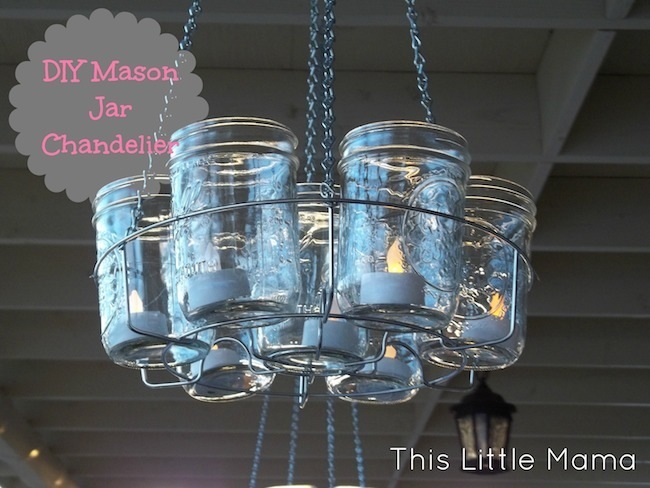 This outdoor Chandelier on Bob Vila is super cute! 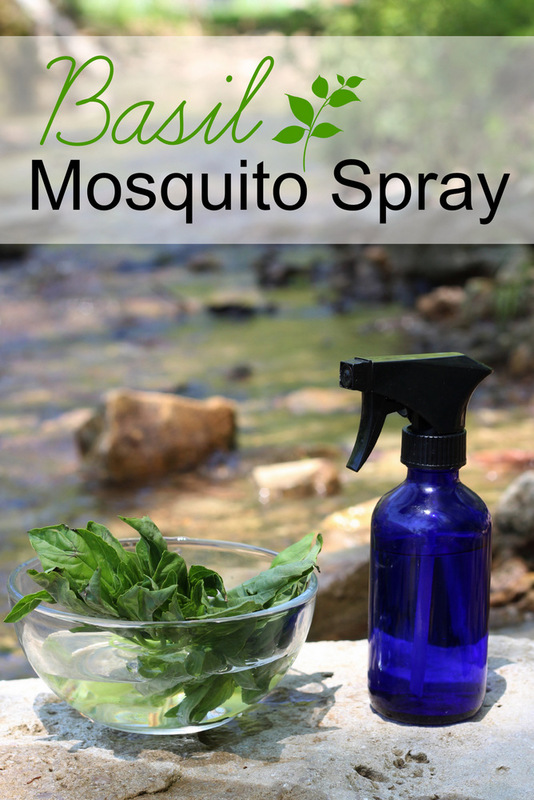 I love the look of the mason jars on it. I feel that this chandelier could be used outside as well as in the right room indoors 🙂 This would be a great DIY project. 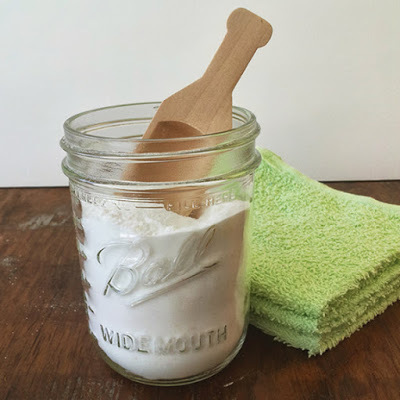 This DIY dishwasher soap by Paula Parrish is a great idea, I would love to see how this homemade soap works! There aren’t many dishwasher soaps that I like to use, I don’t like chemicals I don’t know about and if I can stay as natural as I can I would love to stay that route. This glassware would be great for hosting parties! 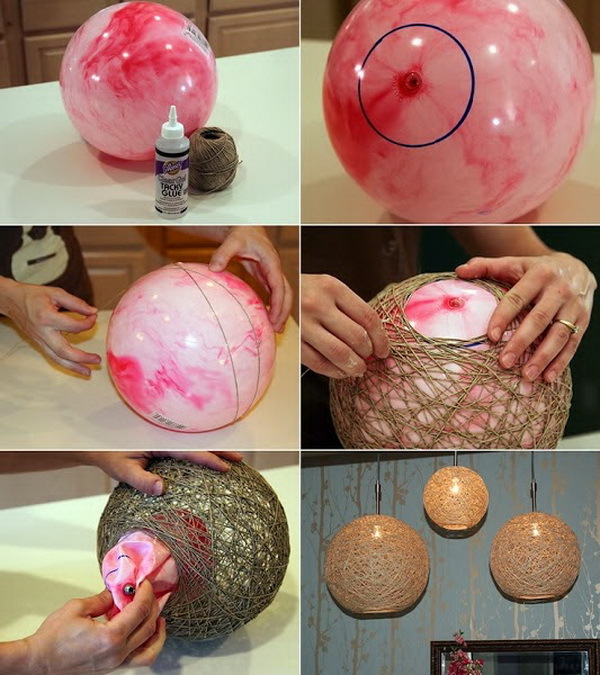 Who knew balloons could be used in so many ways! ?